A Big Thank You to My Clients! First off I wanted to thank all my clients for your kind referrals and trust in my real estate services. In April I will be on my 9th year in the business, which has been fully based on your trust and referrals. I cannot thank you all enough as my clients for continuing to turn to me for all your real estate needs. As I reflect on the last 8+ plus years in the business, what really drives me is being able to help people who are buying or selling the biggest assets of their lives. Most people don't buy and sell often enough, it is a daunting undertaking alone. I often get clients that work with agents that they don't necessarily trust or are having a tough time getting them to be responsive and to move quickly on their transactions. It was my own experience with an under performing agent that spurred me into this business. I wanted to build a business based on a high level of trust and integrity, guaranteed delivery on my promises, fast execution, as well as the highest levels of service as you deserve in the biggest transaction of your lives. This continues to be the case even as my business has grown, that are my foundational values that I operate on. 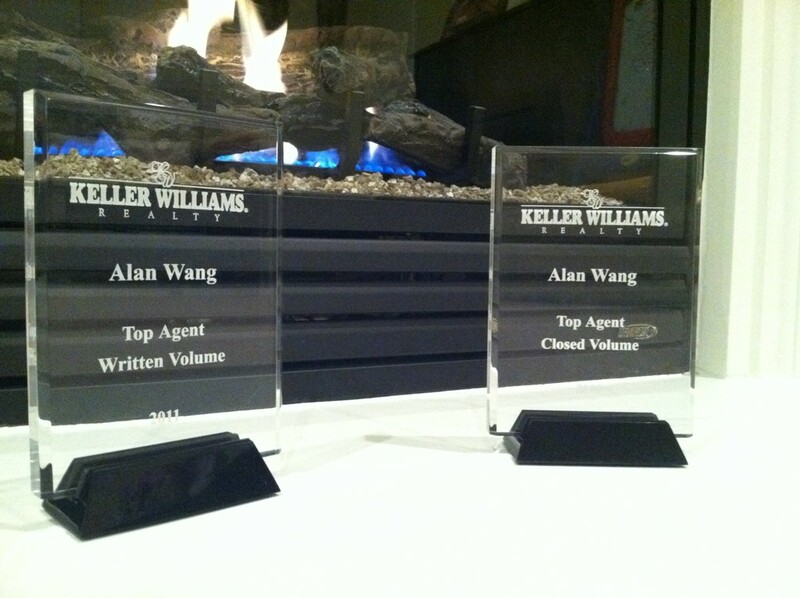 It is also with your support that I have been able to win 2 Top Agent Awards in my office; Top Agent Written Volume and Top Agent Closed Volume. It is an extreme honor as my office has over 200+ agents to be able to earn this amongst such strong performing co-workers. As I have mentioned in multiple blogs throughout the last 2 years, there is no recession in the Bay Area and Buyers are out fighting for properties. This demonstrated itself as 91% of my clients in 2011 were Buyers. 2011 showed competition in the good school districts which has always been the case, but overall reasonable opportunities with limited competition in other areas. Q1 2012 this has NOT been the case! Due to low inventory levels and a flood of Buyers in the market, there is competition at every corner. Just last week I had 4 Buyers contact me that they were interested in looking for homes. Clients ask me why things are so different in the Bay Area than the rest of the country. The answer is Technology and the recent emergence of Social Media. Linkedin, Zynga and Groupon are recent IPO's that have brought equity to the valley, and most look to put these funds to purchase their first homes. With the upcoming Facebook IPO, there will be a flood of cash into the valley and Real Estate prices will sore. If you are a Buyer, I suggest moving quickly before the Facebook lockout period ends (usually 6 months after IPO). These Buyers will be paying cash and closing in 7 days and they will be tough to compete with. Although the Bay Area is doing well, real estate continues to suffer in the rest of the country. Interest rates continue to be at their lowest rates which is also an opportunity for us in the Valley. There have been a few new home developments last year, however most of them are sold out. In the Spring, Summer and Fall I am tracking a few more new home developments that are in progress. Ask me about them and I can keep you in the loop once they are released. 2012 will be another low home inventory and high buying demand kind of year; where there won't be enough homes to keep up with the Buyers which means competition. I am mainly speaking of Santa Clara County close to Technology companies, but there still are pockets of opportunities. If you are a Buyer be ready to compete with other Buyers. My suggestion is find your home, follow my strategies and it will put you in the best position to win these homes. The longer you take to adjust and question the situation, the more competition you will face later on and may even end up buying a home when things are at their peak. If you are a Seller talk to me about a Selling strategy to maximize your home value, it's a great time to sell if you have solid equity in your home. I am looking forward to a busy buying spree in 2012 for many of my Buyers. 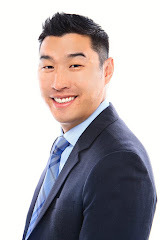 You can trust that the strategies I have will win you the home, thank you for your trust over the years and I look forward to serving your real estate needs.